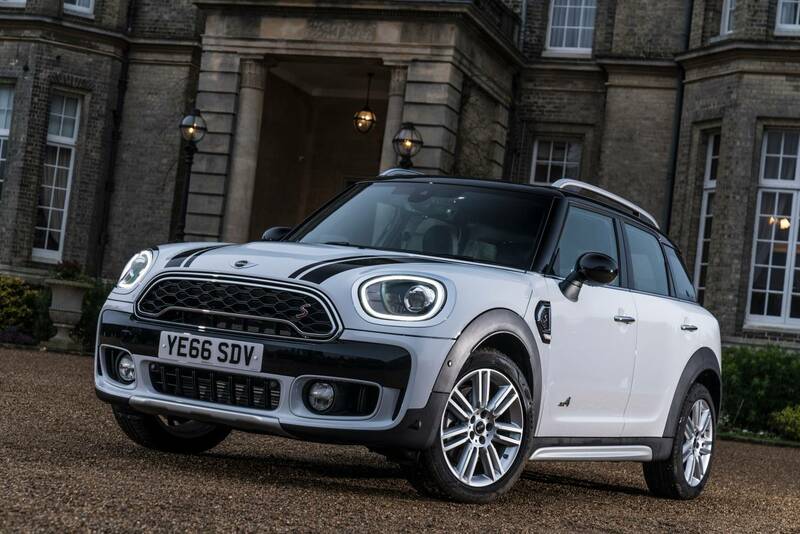 MINI has unveiled its largest and most powerful model in the range – the 2017 John Cooper Works Countryman. 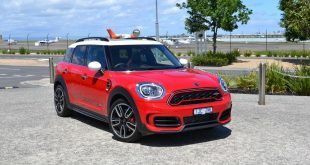 Scheduled to arrive Down Under in the second quarter to 2017, the JCW Countryman packs a BMW-sourced four-cylinder turbo 2.0-litre engine producing 170kW and 350Nm. 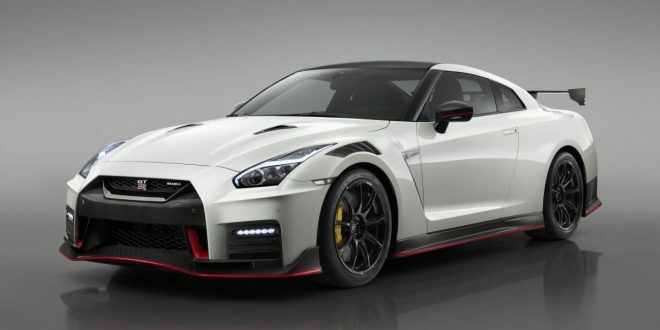 Its first public outing will be at the upcoming Shanghai Motor Show in April, followed by an Australian launch in May. 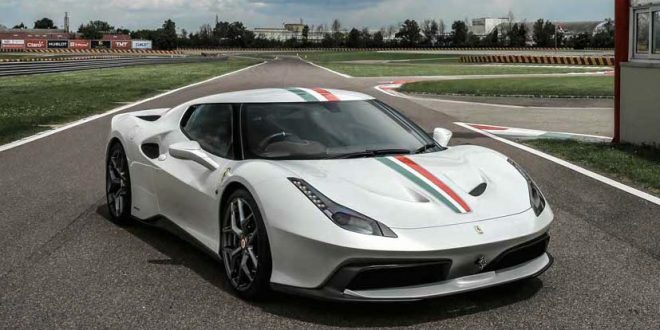 Combined with the standard all-wheel drive and 6-speed manual or optional 8-speed automatic, the crossover sprints from zero to 100 km/h in a hot hatch-like 6.5 seconds. 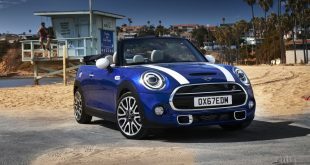 The overall package is also equipped with the usual performance suspects including a sports suspension with 18-inch John Cooper Works light alloy wheels and Brembo sports brake system, special body features to optimise aerodynamic properties and cooling air intake, and a model-specific cockpit with John Cooper Works sports seats. 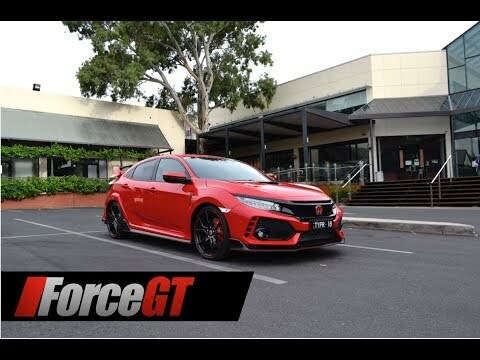 4-cylinder turbo engine with 170 kW/231 hp and 350 Nm torque. 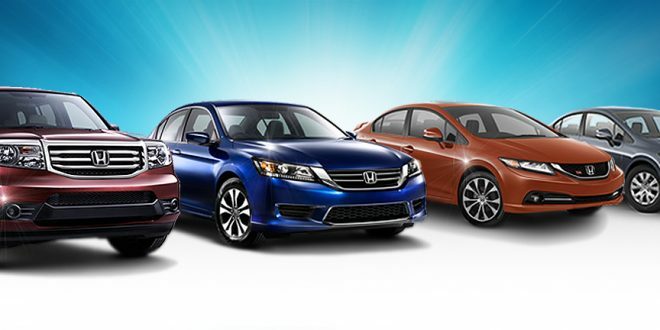 All-wheel drive system ALL4 as standard. 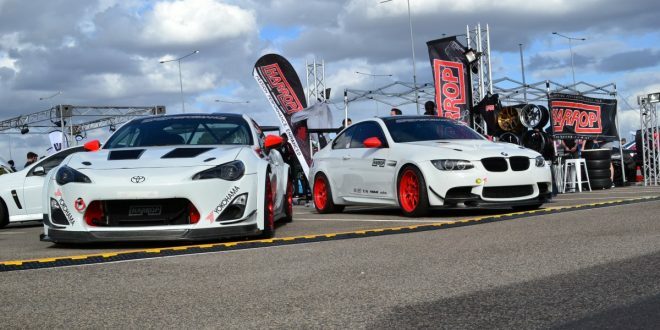 Sports suspension with Brembo sports brake system and 18-inch light alloy wheels. 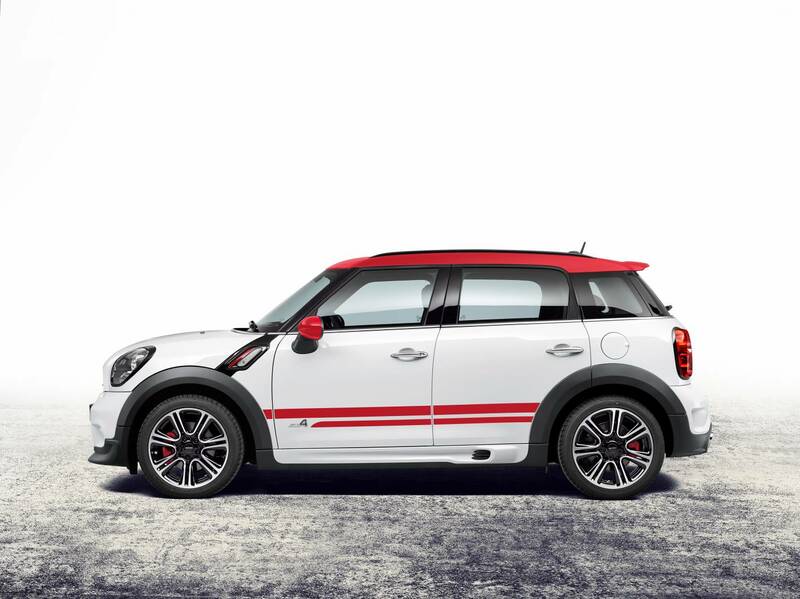 Engine, suspension and aerodynamics harmonised based on John Cooper Works racing expertise. 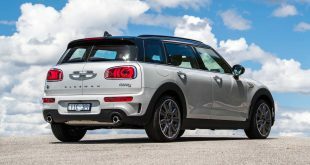 Sprint from zero to 100 km/h in 6.5 seconds, 0.8 seconds faster than the MINI Cooper S Countryman ALL4, maximum speed: 234 km/h. 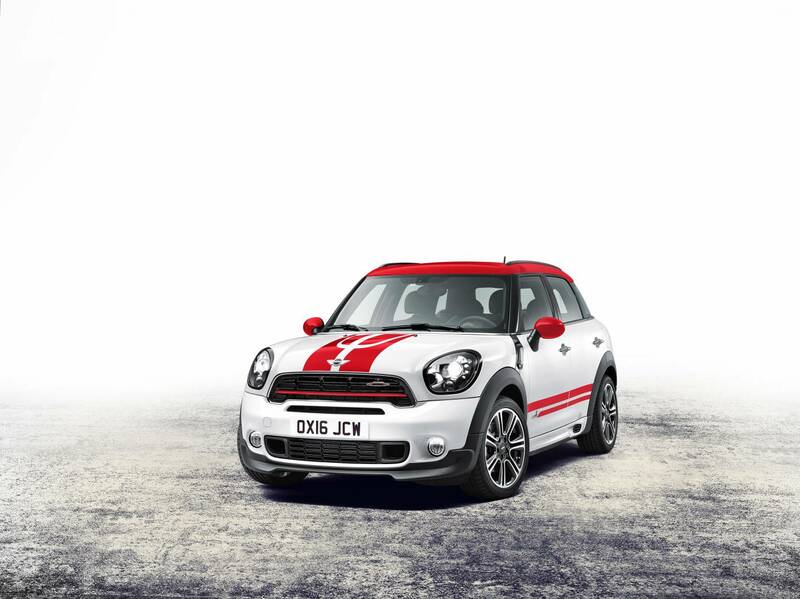 John Cooper Works Aerodynamics Kit with especially large air inlets at the front. 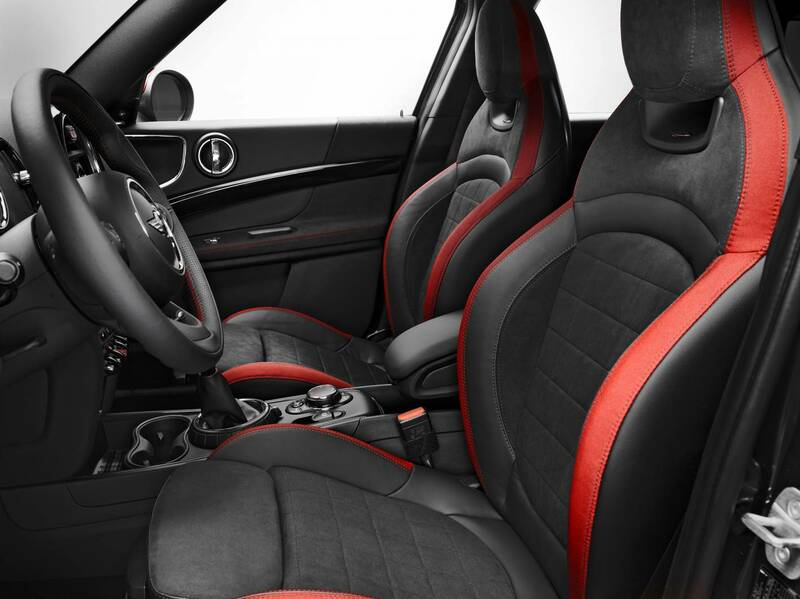 Model-specific interior with John Cooper Works sports seats. 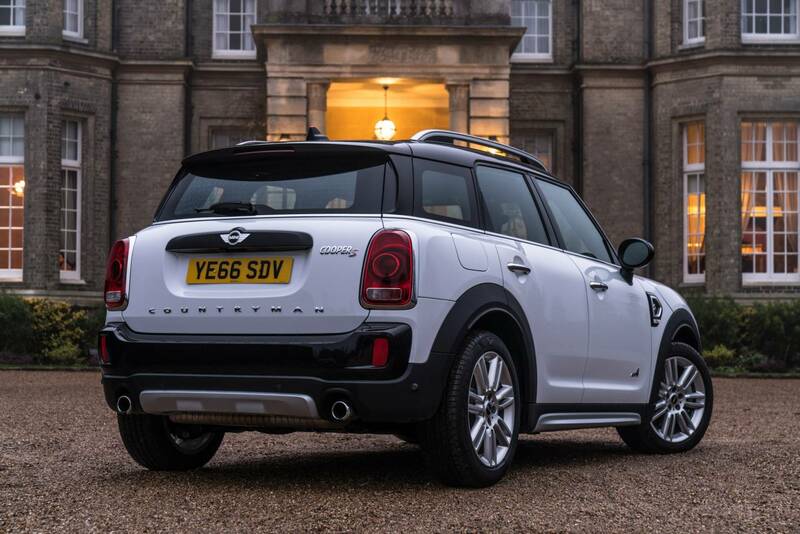 Exclusive standard trim include LED headlamps, MINI Driving Modes and Comfort Access. 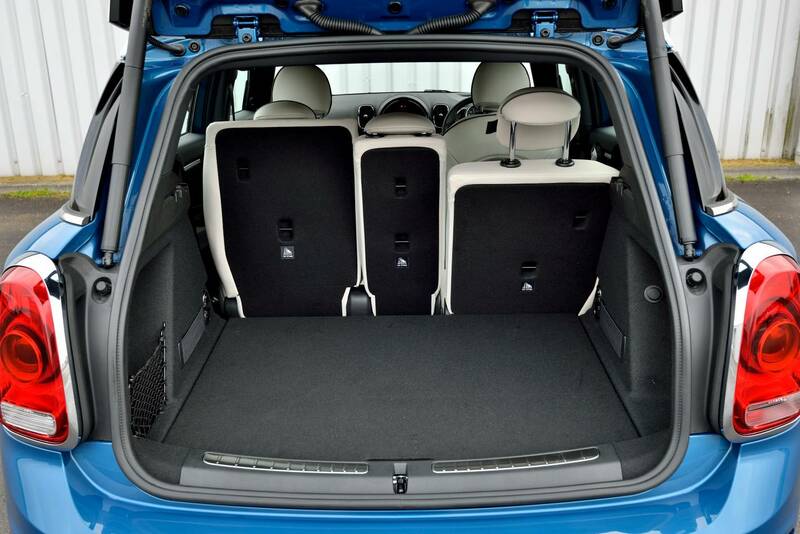 Five fully fledged seats, and an increase in space, luggage compartment size and versatility as compared to the predecessor model. 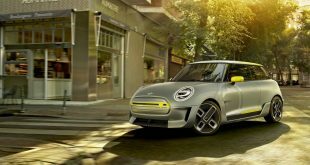 MINI Connected as a personal mobility assistant for everyday use and when travelling. 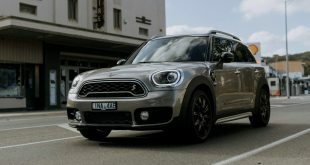 Along with the JCW Countryman, MINI has also unveiled the rest of the new generation of the MINI Countryman range, which now boasts an entirely new engine line-up. 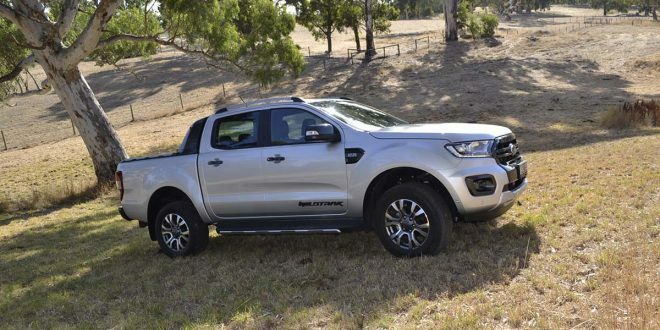 For the market launch there are two petrol and two diesel engines of the latest generation available to choose from, each with turbocharge and direct injection. 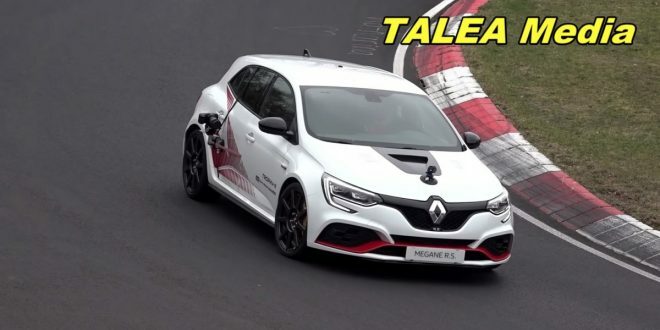 3-cylinder 1.5-litre petrol engine, output: 100 kW/136 hp, max. torque: 220 Nm. 4-cylinder 2.0-litre petrol engine, output: 141 kW/192 hp, max. torque: 280 Nm. 4-cylinder 2.0-litre diesel engine, output: 110 kW/150 hp, max. 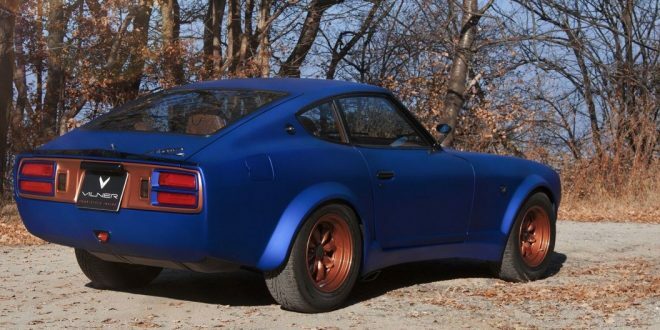 torque: 330 Nm. 4-cylinder 2.0-litre diesel engine, output: 140 kW/190 hp, max. torque: 400 Nm. 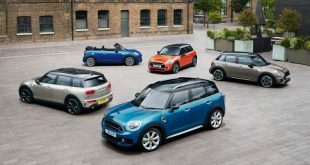 The range also includes the first ever MINI with plug-in hybrid drive, the MINI Cooper S E Countryman ALL4, packing a 3-cylinder 1.5-litre petrol engine with an output of 100 kW/136 hp paired with a synchronous electric motor developing 65 kW/88 hp. Combined, total system output is rated at 165 kW/224 hp and 385 Nm. 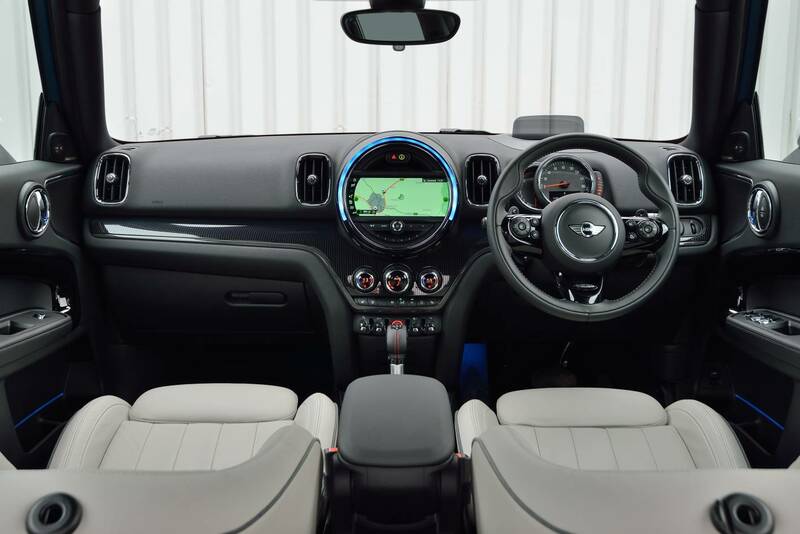 As an alternative to the standard 6-speed manual transmission, a 6-speed Steptronic transmission is also offered for the new MINI Cooper Countryman. 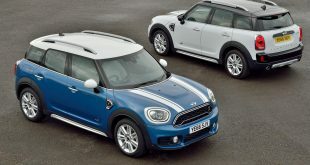 An 8-speed Steptronic transmission is available for the new MINI Cooper S Countryman and the new MINI Cooper D Countryman. 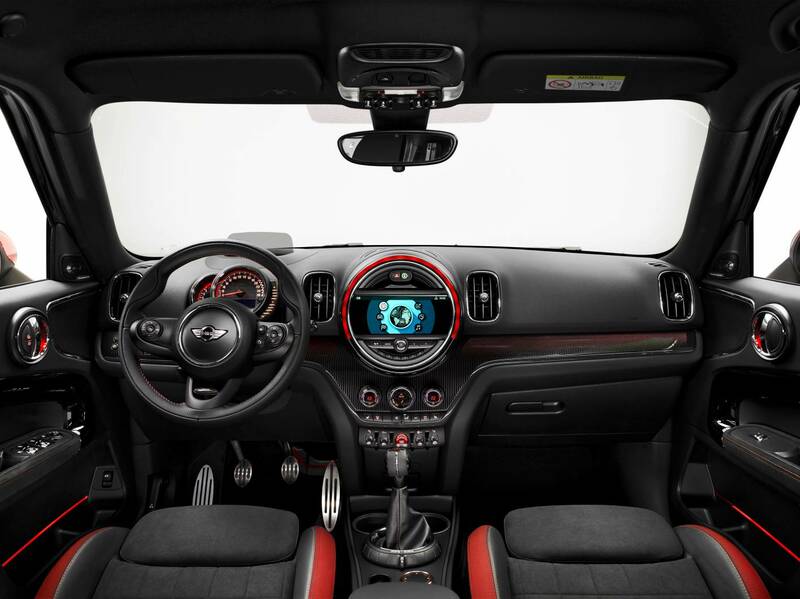 This comes as standard in the MINI Cooper SD Countryman. 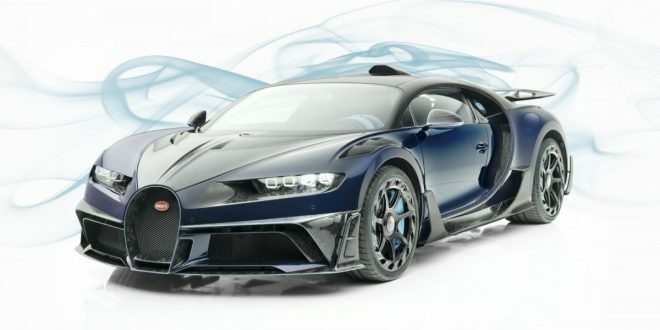 Next Production Renault Alpine A120 sports car first pics!